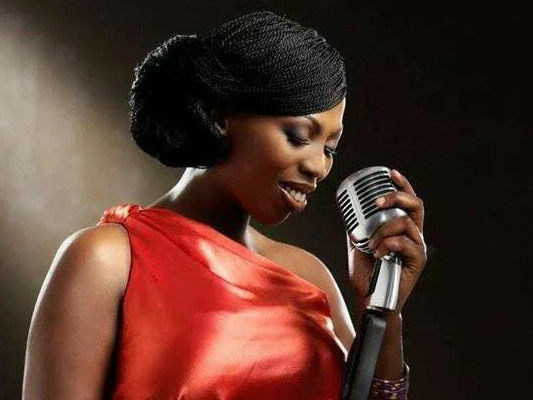 South Africans woke up to the news on Thursday morning that singer Lulu Dikana had died. Social Media has been abuzz about the singer who apparently died after a short illness. @SoundAfrican issued a statement on behalf of the Dikana family saying: "It is with deep sadness that we announce the unexpected and tragic loss of soul songstress Lulu Dikana who passed away last night after a short illness while being treated in hospital." One of her backing vocalists tweeted this morning: @luludikana Thank you Lulza 4everything, u gave me a chance to shine, opened up amazing doors 4 me! Most of all, the words u spoke! RIP! Lulu recently had to cancel a Sky Room Live performance because she was sick. Sky Room Live tweeted: We're disappointed to announce that @luludikana will not perform on Friday at @VirginMobileSA #SRL #UrbanSessions due to illness. 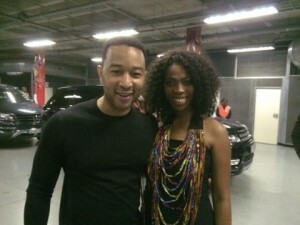 Lulu, who is singer Zonke Dikana's sister, recently supported John Legend on his All of Me Tour. Attempts to reach her management and sister have been unsuccessful so far. According to destinyman.com senior label manager at Sony, Maria Hadjidimitriadis, said the label would release a statement shortly. Fellow South african songstres Judith Semphuma posted on her Facebook page: "My people in South Africa. Where's @lulu dikana? Please someone tell me they've seen her today!??? Ahnnnn.... I don't want to believe what I'm hearing! Umsimdisi! Modimo! Akekho o fana Jesu!!!!! Whattttt!!!?????? Eishhhh!!!" Fans also expressed their sadness and shock over the singer's passing. Funeral details will be made available as soon as they have been finalized.